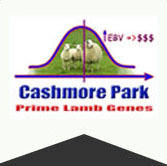 Welcome to Cashmore Oaklea and we trust you get excellent value from our thoughts, experience and genetics. 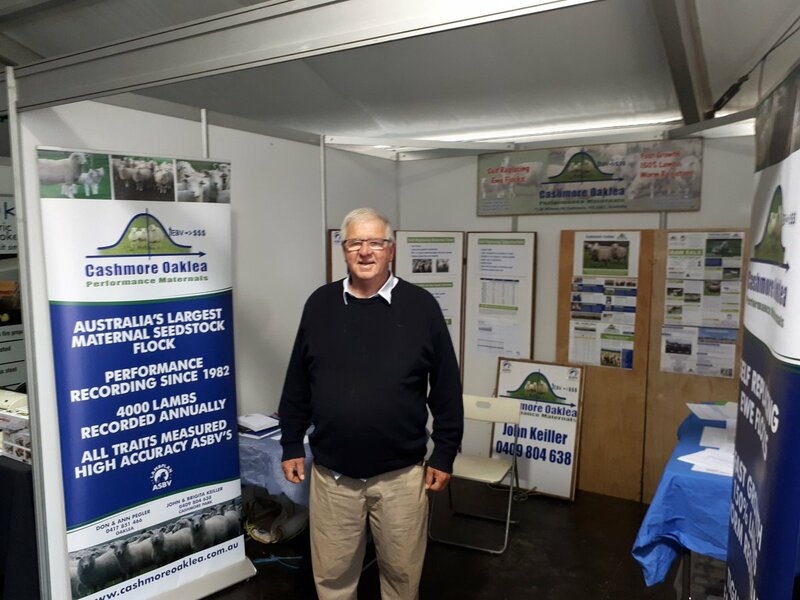 We run an industry leading flock and have been producing self replacing maternal sheep genetics for Australian prime lamb farming systems for the past 30 years. The flock is run in a harsh coastal environment at high stocking rates where only the best thrive. This testing ground ensures that we make accurate decisions about replacement breeding stock and is our guarantee to clients that our animals will perform in your environment. 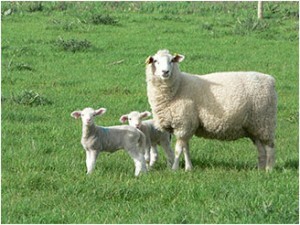 Our sheep are selected for fast growth rates and high numbers of lambs weaned on a moderately framed, medium wool ewe. 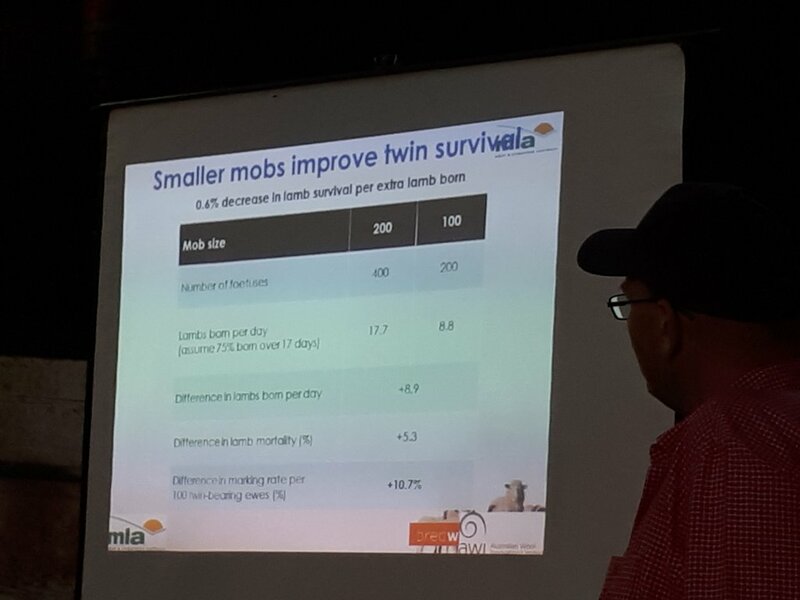 Improvements in these important traits lead to increased farm production due to higher winter stocking rates, more lambs born and a higher utilisation % of spring pastures. As the Kg of lambs weaned per Ha rises, gross income increase. 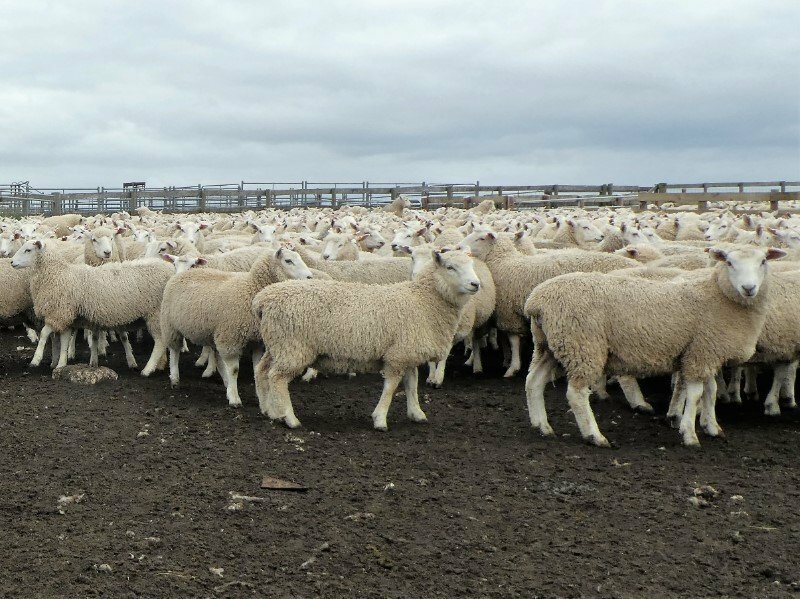 The 11,853 ewe stud flock is fully performance recorded with a suite of measurements taken across an animals life, building up a performance history and genetic picture of its $ earning potential. The Hamilton sale rams for 2018 average in the 3% band and are $13.90 per ewe mated above breed average. 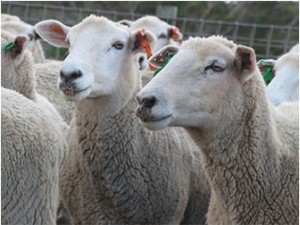 This has potential to add $27,800 to a 2000 ewe farm annually. 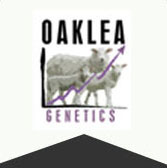 Always looking ahead we have been at the forefront of research with considerable investment into developing novel traits such as parasite resistance, adult weight and yearling NLW. These are now mainstream industry ASBV’s and our flock is a leader in these areas. We are practical farming people who love the challenge of making animals change and take satisfaction in seeing dams with strong maternal instincts, helped by calm dispositions, lamb easily and rear healthy offspring to target weights. We hope you enjoy them as they have been very good to us.